बोलो सूर्य देव की जय ! 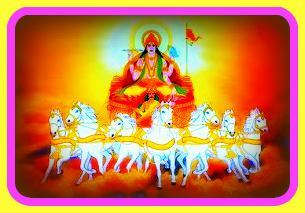 This entry was posted in व्रत कथा, स्मार्ट एस्ट्रो गुरु and tagged ravivaar vrat katha, surya dev katha by R. N. Sharma. Bookmark the permalink.